SKU: e4da3b7fbbce. Category: Starting Platforms. 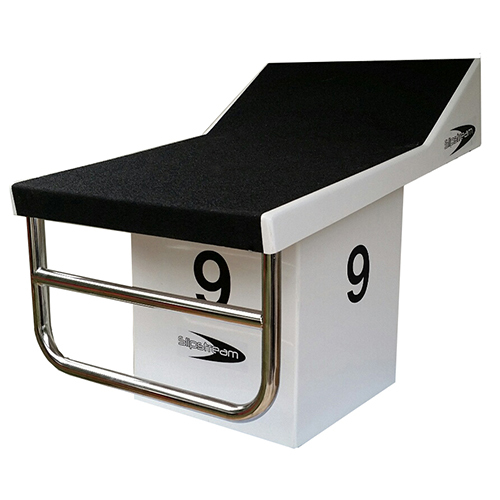 Competition Track Platform is manufactured from Unsaturated Polyester Resin and Fiberglass with special core materials creating a super strong, durable and rust proof platform. 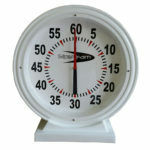 It comes with a fixed track start design, non-slip surface, and stainless steel backstroke handle for comfort and durability. Each block is numbered on 4 sides according to the lane. 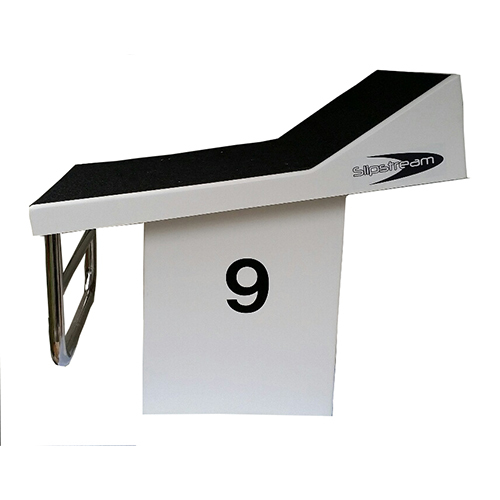 The platform top is 70cm x 50cm and they height from the pool deck to the top of the platform is 50cm.